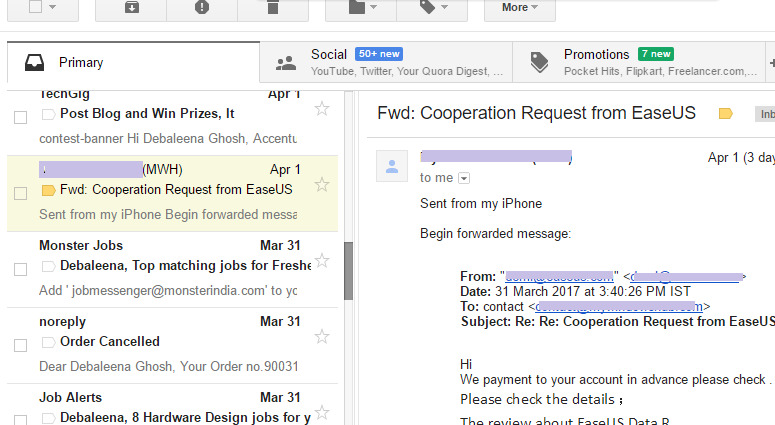 Home > Software Tutorials > How To Enable A Preview Pane In Gmail? In most of the Mail clients that are popularly used, there are provisions for preview Pane. 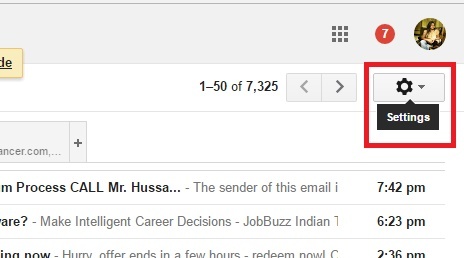 In a preview pane, we can see the preview of the mails. Microsoft Outlook, Windows Mail, Thunderbird and Mail in mac OS- all these mail clients have preview panes. While using any of the mentioned mail clients, when you select an email from the list of emails, you get a preview of it in the preview pane. This gives you a brief idea about the mail. A lot of desktop email clients have this user interface. 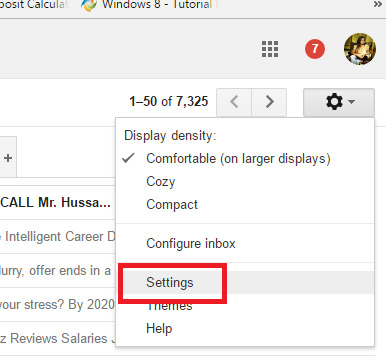 Gmail does not have this feature by default but if you want to have this feature, you can add it by changing the Settings a bit. 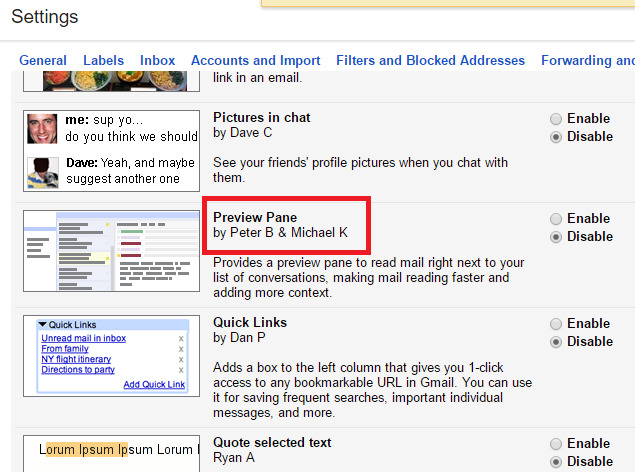 There is a new experimental feature in Gmail called Preview Pane. Let’s see how to enable this feature. 3. Now scroll down and find out the Preview Pane experimental feature and enable it. Click ‘Save Changes’ at the bottom of the page and return to your inbox. 4. Now check the Enable box. Scroll down and click “Save Changes”. Now Gmail will reload. You will be asked to click on the Split mode button. The Preview Panel will be activated. You can toggle anytime between the conventional mode and the split mode.